Soft Fabric Egg Crate Grids are revolutionizing the light control options for location film and video crews and photographers. Beam angle at 50% intensity is 40 degrees. Soft Fabric Egg Crate Grids are revolutionizing the light control options for location film and video crews and photographers. 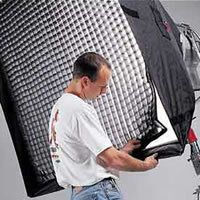 Collapsible, portable, and extremely lightweight, fabric grids have no supporting frame of their own. These grids hook & loop to all four sides of the Lightbank's front recess area to provide a controlled beam spread. 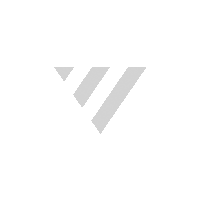 Designation: Beam angle at 50% intensity is 40 degrees. Fabric Egg Crate Grid designations are 20° , 40° , and 60° . Beam angles at 50% intensity are 30, 40, and 60 degrees. 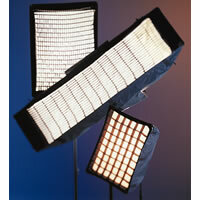 Available for all sizes of rectangular Lightbanks and strip banks.